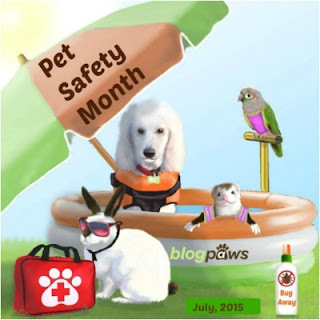 This week I want to talk about being safe when you buy dog food and treats for your dogs. It is important to know what each ingredient is - research the ingredients. You will be shocked what some ingredients really are. I also want Made in the USA. 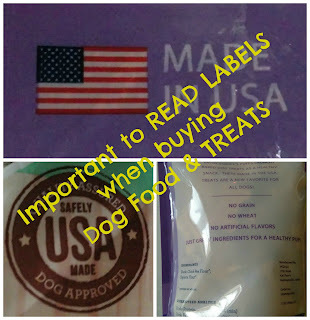 NO CHINA treats or food.......be extra careful if the treats and food are super cheap, there might be a reason. 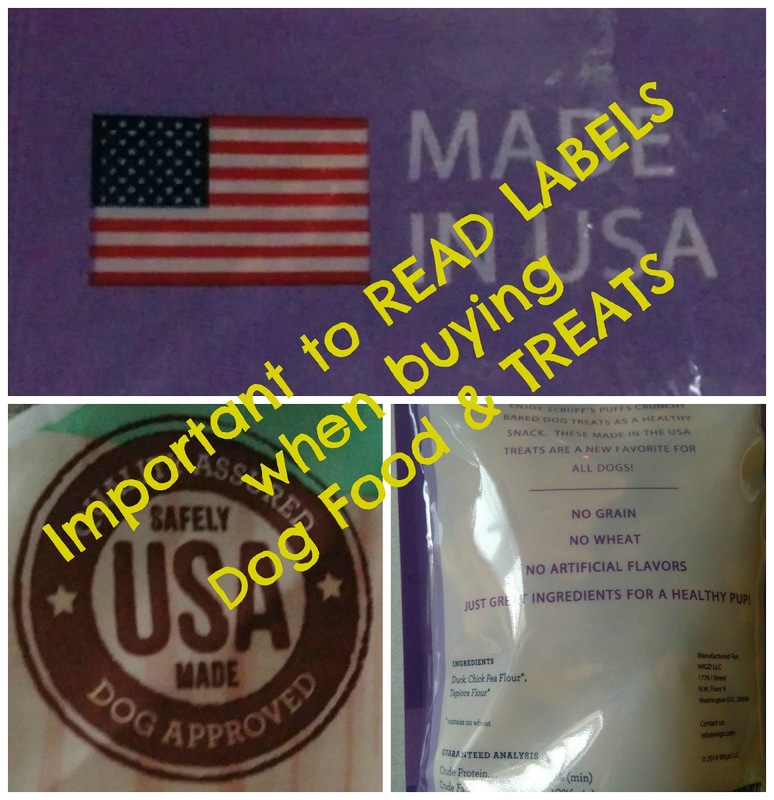 Make sure to check the labels. I realize with the recent Blue Buffalo scandal that sometimes companies are not as truthful as they should be. That I think is so sad - we trust companies to be honest on their labels - sad when they are not. Especially when a company knows the truth but fails to warn the buying public. I respect companies that announce a public recall of a product. Announcing a recall I feel tells a lot about a company. A company that cares for animals should care enough to warn the public and make it right. 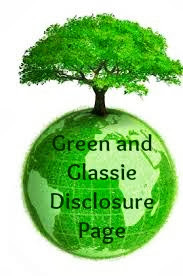 I hope that each recall addresses a quality assurance step that should and is put into place to prevent a similar issue in the future. Awesome little store. They had a huge selection of raw food and natural treats for my dogs. I also got a slow feeder bowl that was much better quality than the first one I got at a chain store. Great cat selection as well. Friendly staff, and knowledgeable at petconsider.com.